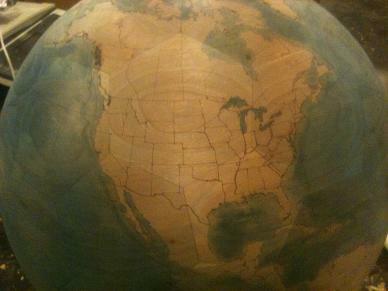 Click here to see my newest completed globe. 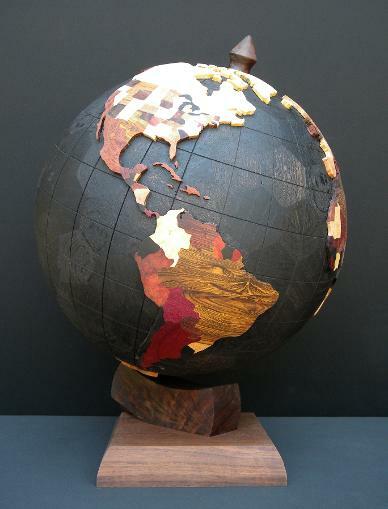 Click here to go to the page about my next globe I am currently working on. 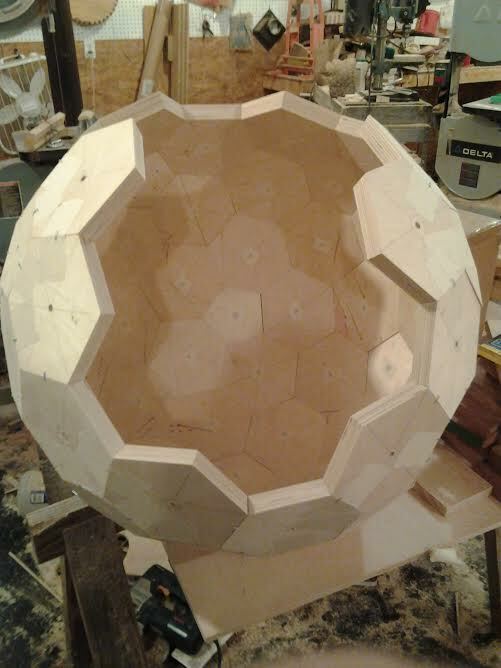 Click here to go to the page about my first globe I built.